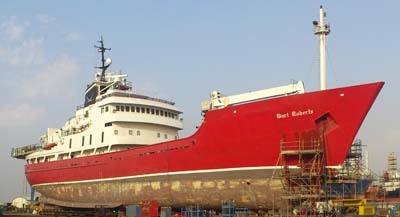 The list includes yachts under construction, vessels under conversion into yachts, support vessels as well as former yachts which are still afloat. Ownership details are based on publically available information sources. 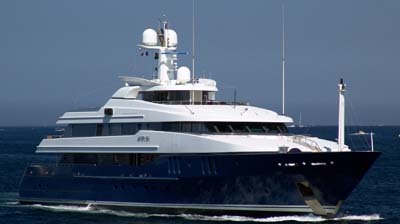 TheYachtPhoto.com cannot guarantee that information concering ownership is correct. 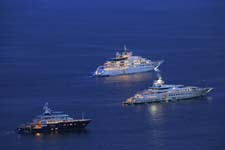 TheYachtPhoto.com does not reveal any ownership information which we consider as being confidential. Very important legal notice: All the photos on this site are RM (rights managed). Unless otherwise mentioned, photos are not PR (property released). Any kind of use, especially a commercial use, will require a prior written consent from the yacht owner, shipyard or designer. We strongly recommend that you contact the yacht owner, the shipyard and the designer before using the photos in a commercial way. If the yacht owner, the shipyard, the designer or any other third party should initiate proceedings against the use of the photos (injunction suit, action for compensation etc.) 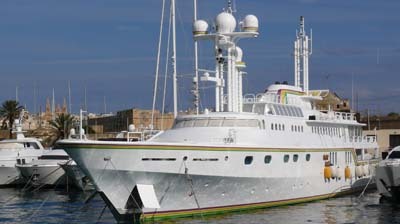 Seyfferth Art, TheYachtPhoto.com and its contributing photographers may not be held responsible. 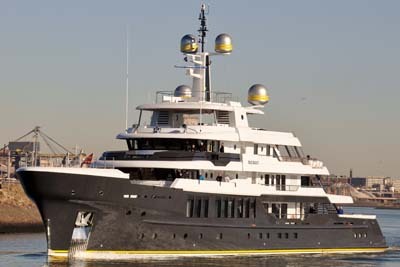 Z, Marco Yachts / Delta Marine, 85,30 m, ? 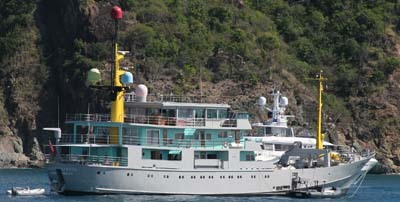 PJ World, Palmer Johnson Yachts, 81,40 m, ? 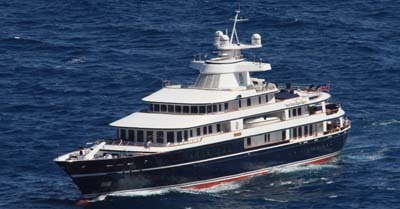 Weta, Marco Yachts / to be completed in New Zealand, 74,60 m, ?